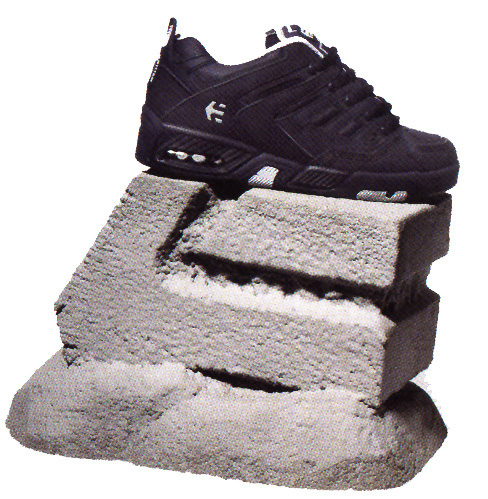 Shoe displays are always brand specific, as many styles go on the same display. Shoe displays are not always made for slat wall. Brands are realizing that highly creative displays will often take featured positions by a cash wrap, or in a store window. 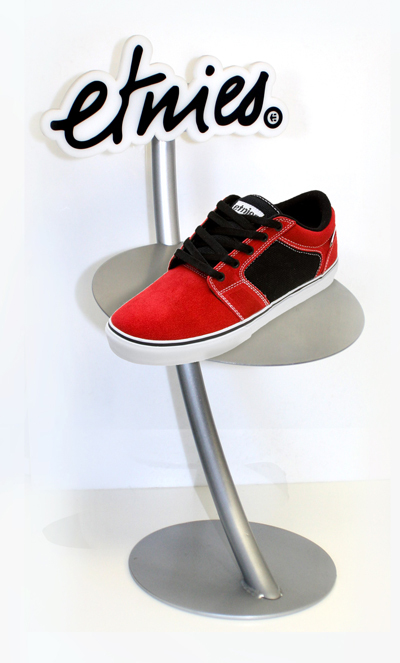 Savvy marketing professionals use shoe displays to showcase the brand as much as a special product line. TIP- Although many shoe styles will be featured on one display, the display can reflect the brand through creative use of materials. 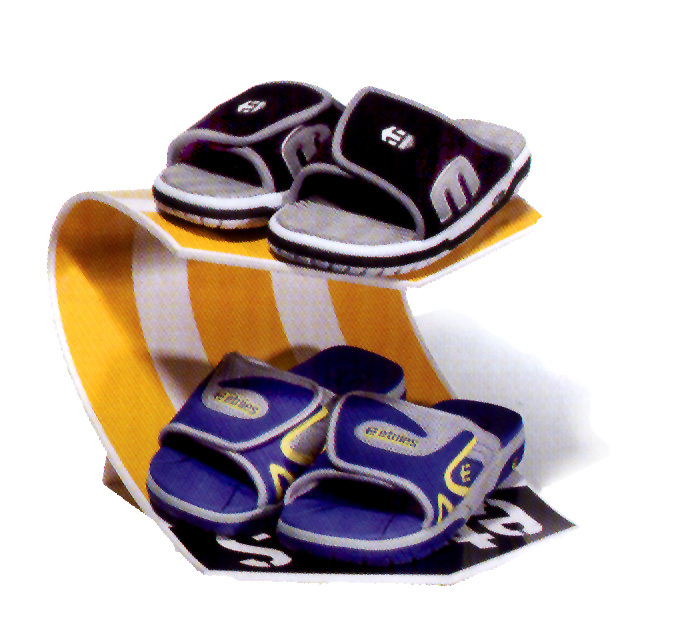 Outdoor brands can have displays that mimic rocks or surf styles like a wave, etc.